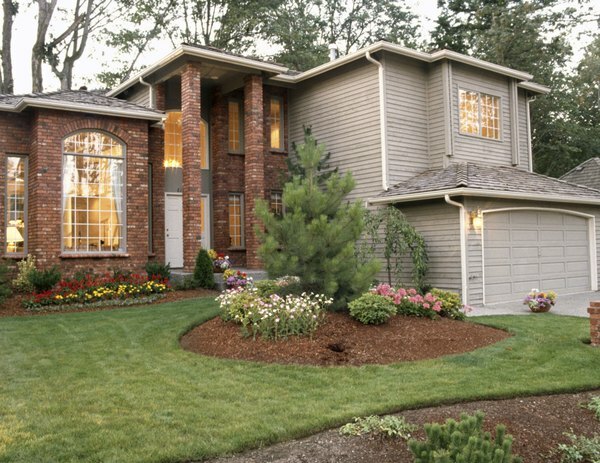 Use a home equity loan to add a garage. Whether it has space for one car, two cars or three cars, a garage can add to the value of your home. It also helps you save money because in many cases you can get a discount on your car insurance when you store your vehicle in the garage. But building a garage costs a lot of money, so you'll probably need to get a loan to make it happen. Before you head to a bank or lender, determine the cost of adding a garage to your home. The initial figure will be an estimate at best. Obtain bids from contractors and go with the one you like best. The bid should clearly break down the cost of the garage in terms of materials and labor. "This Old House" magazine recommends adding 10 percent to the bid amount so you have a cushion if anything goes wrong. Alternatively, you can save on labor by doing the addition yourself. In this case you must estimate the cost of materials, equipment and permit fees. Add a cushion of at least 20 percent of the estimate. Just make sure you are qualified and ready to do the work. You don't want to get halfway through the project only to find out you didn't do it right and need to disassemble what you've done and start over. To get the best loan, meaning the lowest interest rate, you need to have a good credit score. If you do not, work to improve your credit history and score before you apply for a loan. Make on-time payments and pay off any consumer debt you have. Review your credit report from each of the three credit reporting agencies to make sure there are no errors. You don't want to be turned down because of a mistake that is easily fixed. If you do find an error, contact the agency and request that it be corrected. When you apply for a loan to add on to your home, you have a few options. One option is a home equity loan or second mortgage. 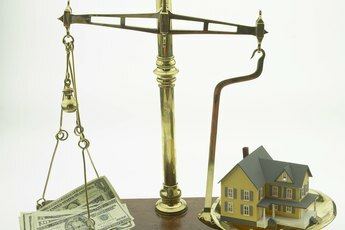 With a home equity loan, you are borrowing against the value of the equity in your home. 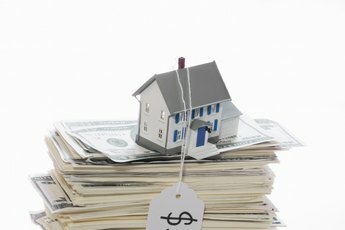 Another option is to take out a home equity line of credit. While a home equity loan gives you the money in a lump sum, a line of credit is revolving. You can withdraw the money as you need it throughout the project. You will first need to qualify, however. If you don't have any equity in your home, or have negative equity, you have nothing to borrow against and probably won't qualify for a home equity loan. Other loan options include a Federal Housing Administration 203(k) rehabilitation mortgage. A 203(k) loan is insured by the FHA. You will need to find a lender who deals with 203(k) loans, as the FHA itself is not a lender. You can obtain a 203(k) when you first take out a mortgage, if you know you will make repairs or additions to the house. You also have the option of refinancing a mortgage into a 203(k). 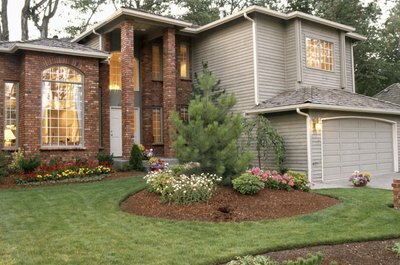 The amount of a 203(k) can be up to the amount of the value of your home after you add the garage or make other changes. 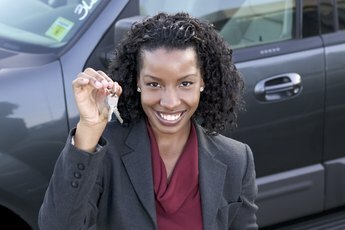 Can a Person With a Low Credit Score Buy a New Car?